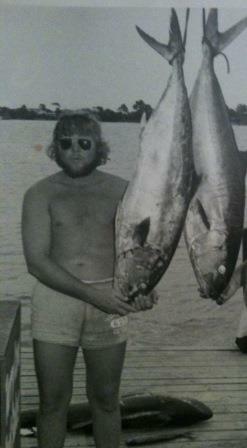 Captain Joe Garris has been fishing the waters of Gulf Shores for more than 50 years. He has been captain of his own boat, The Dottiejo for more than 40 years. 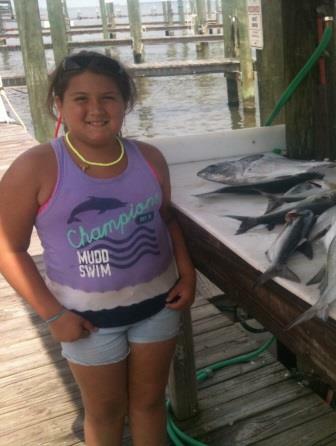 This makes Captain Joe one of the most experienced captains in the Gulf Shores area. His experience is your gain. He knows where the fish should be according to the season and the conditions. Now fishing out of Fort Morgan, the Dottiejo is in position to catch fish within site of the dock. He is also close the the world renowned Dixey Bar, home of some of the biggest redfish you will ever catch. 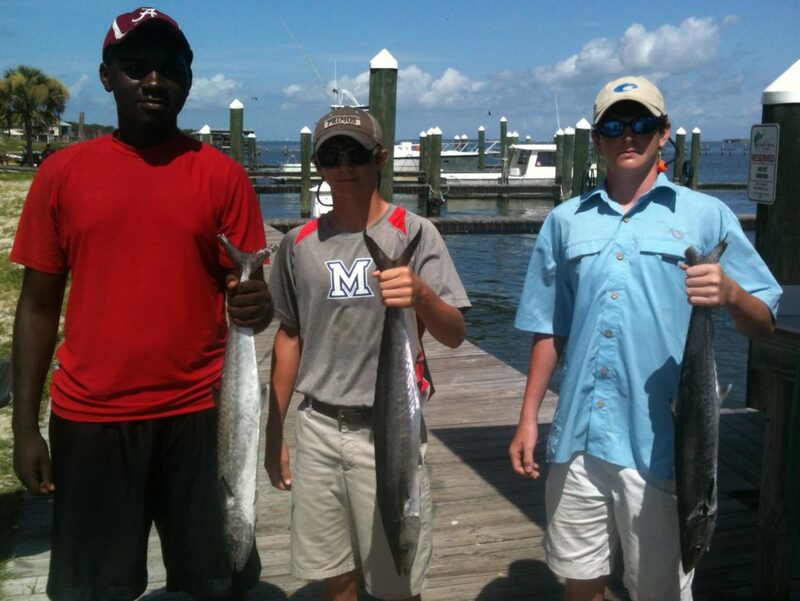 Along with Redfish, you might catch King Mackerel, Spanish Mackerel, Mahi-Mahi, Sheepshead, Bluefish, Pompano, Speckled Trout, Flounder, Black Drum, Cobia, and Sharks. up-to-date information regarding Red Snapper Fishing in Gulf Shores. 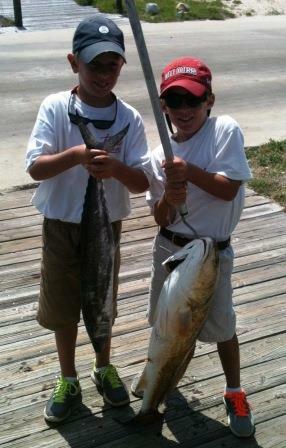 Booking a Gulf Shores Fishing Charter is a great way to insure your family has wonderful memories of your next vacation. You and your children will never forget the excitement you had aboard the Dottiejo.